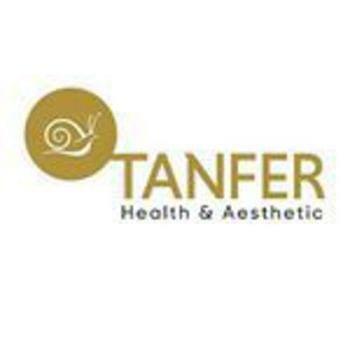 THE DOORS OF TANFER HEALTH & AESTHETIC CENTER opens to a world full of the epic heroes of the mythology. The reflection of the Hellenistic style on the reliefs of the ceiling and walls and on the decor of the sculptures and pillars are also adopted to the whole space where a fairy tale of charm begins as well as to the clothes of our personnel. Nothing is a secret anymore; you just have to ready the myths correctly... It is common belief that nothing remains a secret. Even the mythical stories of beauty did not remain as secrets.